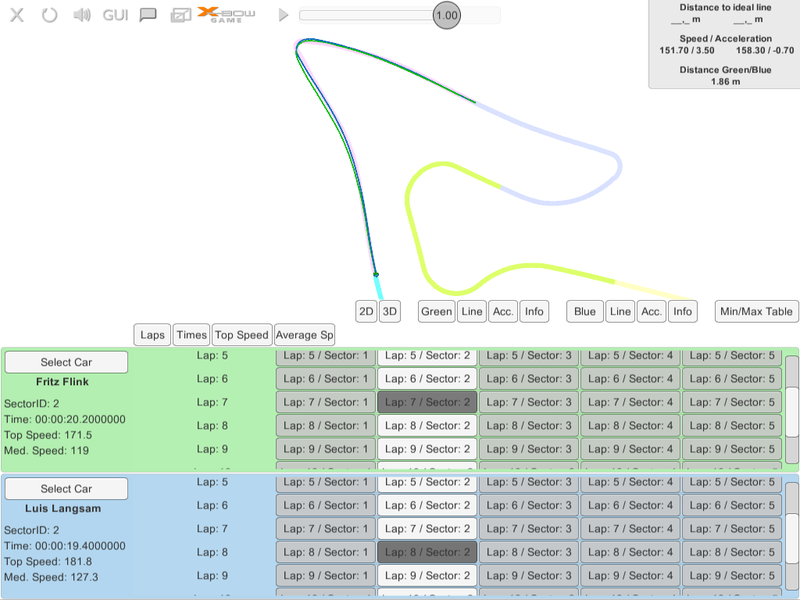 The RaceDirector has been extended by a race analysis module, which allows a direct comparison of the own driven laps with the laps of other drivers. 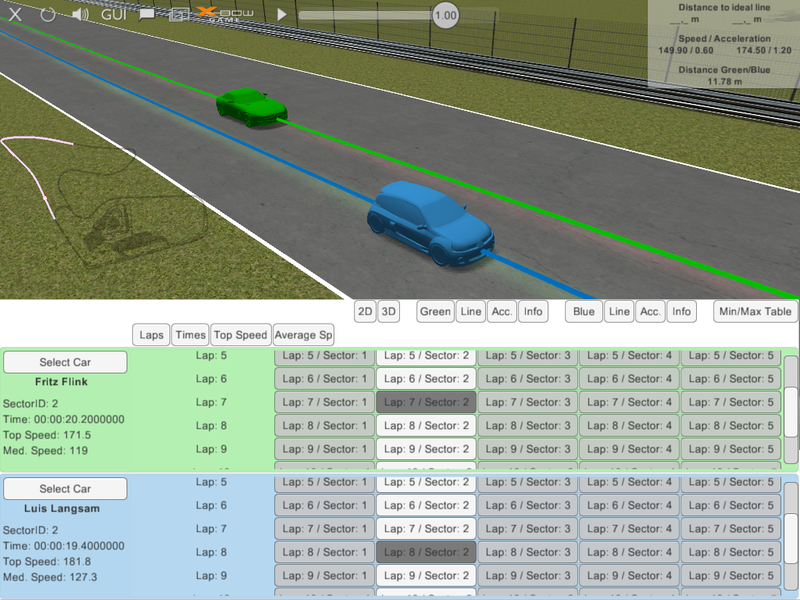 So the user can directly compare his own GPS data on the track with the GPS data of other drivers: Who brakes where, how is driven in a certain curve, where are the acceleration points. 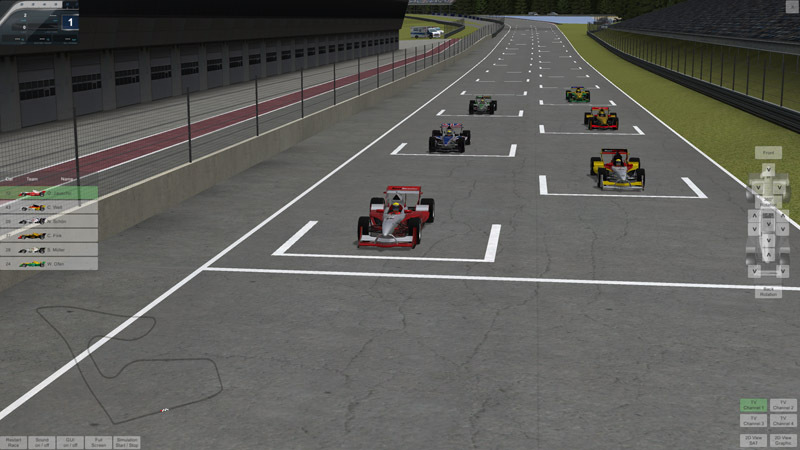 This offers racetrack operators an interesting added value for hobby racers who want to analyze and improve their skills on the track. Curious? 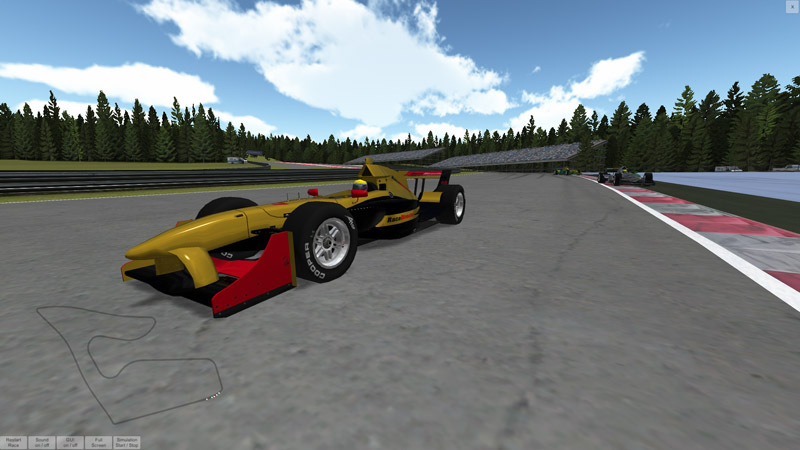 Find out more here: www.racedirector.at. 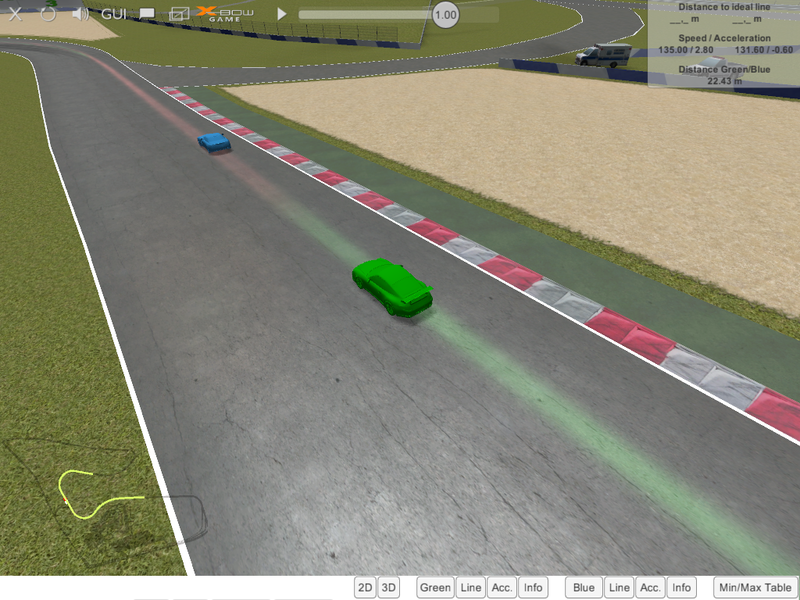 Developed for an Austrian customer, the Race Director enables the presentation of a car race directly as a 3D simulation on a computer or tablet. The GPS data is provided by a server and delivered directly to the clients. 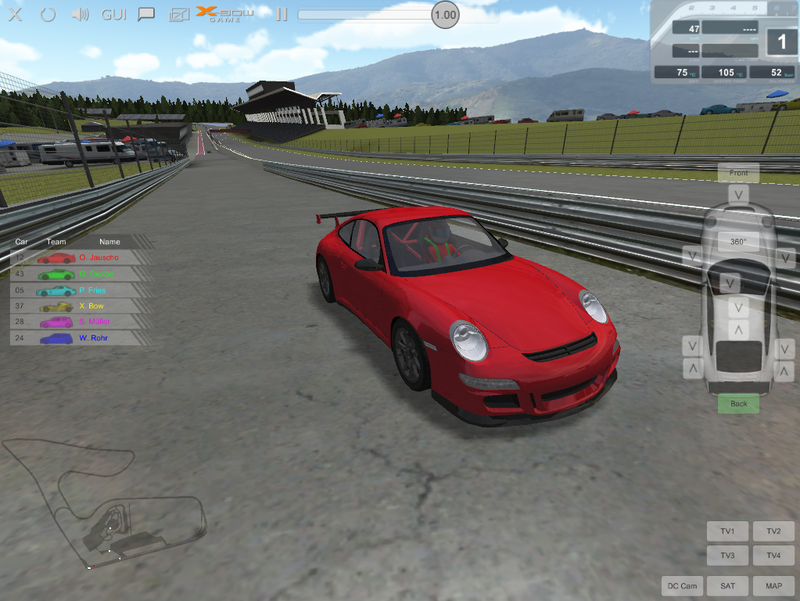 In the first step of the development, only worked with stored GPS data, a further development, however, should transmit the live racing data and allow as a "second-screen application" the viewer to take over even the camera control - regardless of the race transmission on television. Also for the subsequent analysis of a race, the Race Director is suitable because the GPS data stream can be played again at any time. 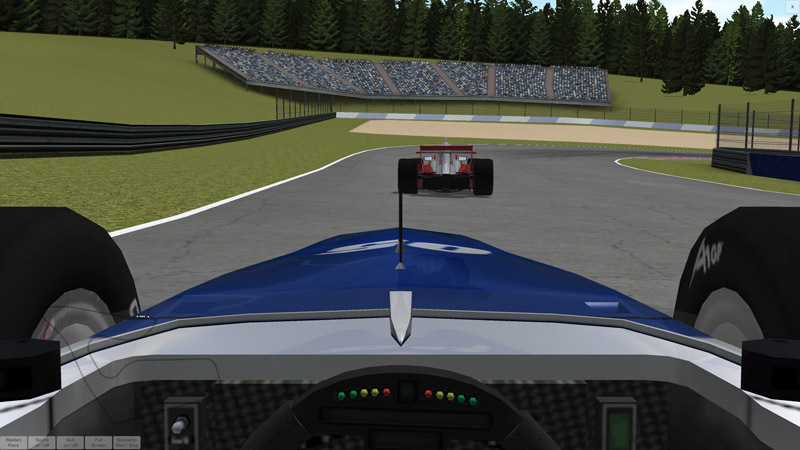 More information about the project can be found here: www.racedirector.at. Server / client communication variable between 1Hz and 5Hz.